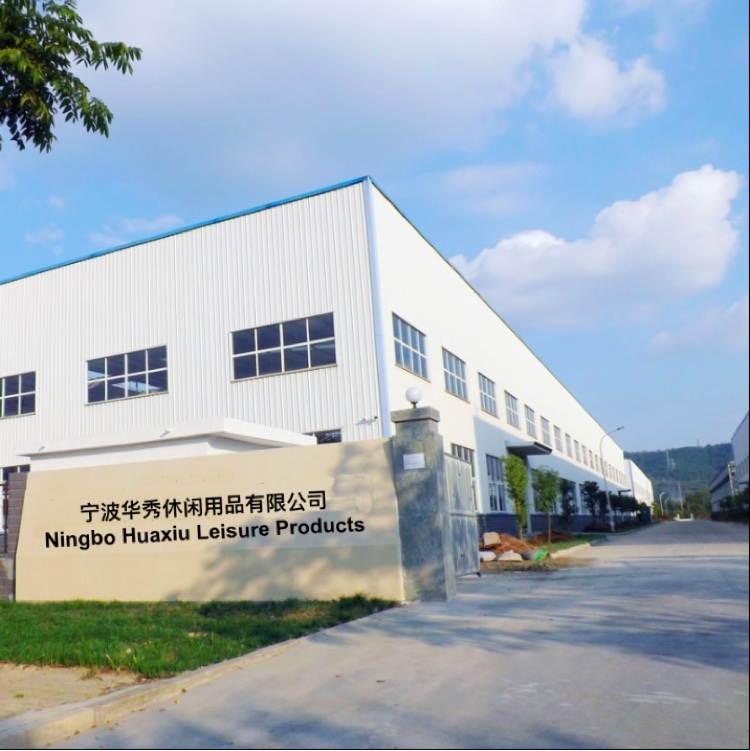 Established in 2013, Ningbo Huaxiu Leisure Products is a professional beer pong tables manufacturer in China. Our main products is drinking game, beer pong game, water inflatable game, outdoor beach game, Outdoor camping, household and AS seen as TV. We are located in the beautiful coastal city, Ningbo China, and enjoy convenient water, land and air transportation. 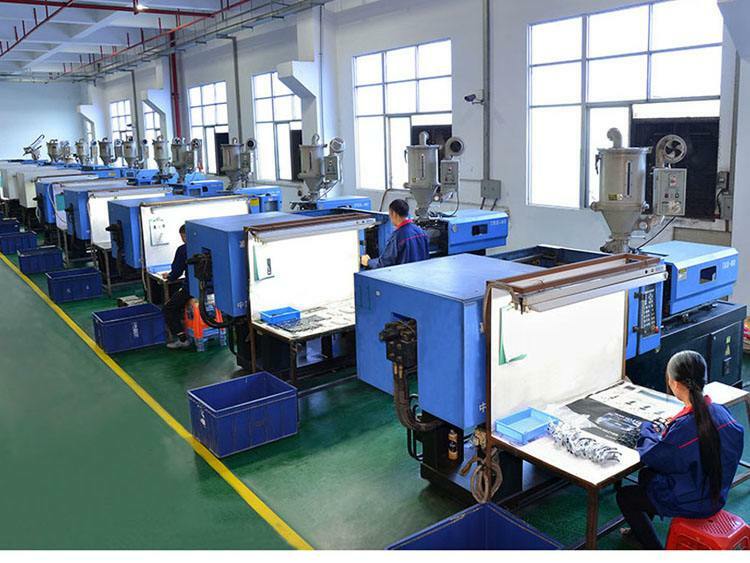 With 4 years experience, we have an extensive range of products available with excellent prices, strict quality control and prompt order delivery. Our products enjoy a great sale all over the world, including America, Europe, South America, Australia, South Africa and the Middle East. By choosing to work with us, you will receive the products, services and profits you need. We also accept or develop custom orders. We believe in delivering the right products, at the right prices and at the right time .We hope to cooperate with more customers for mutual development and benefits. 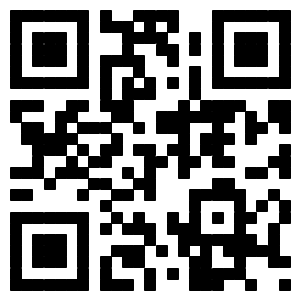 If you are interested in any of our products, or require any similar items, please contact us with your inquiries .